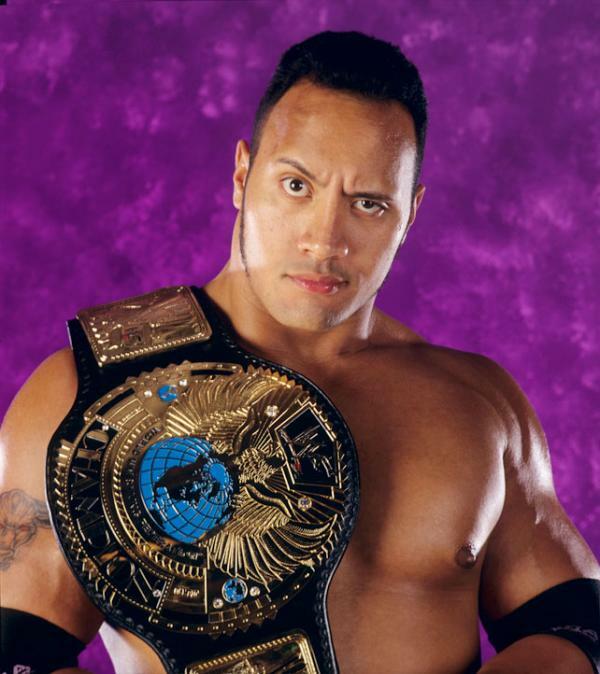 Feb 5th 2002 The Rock def. (pin) Booker T.
Jan 7th 2002 Steve Austin & The Rock def. (pin) Big Boss Man & Booker T.
Jan 3rd 2002 The Rock def. (pin) Booker T.